This might be enough to get me to switch away from Coda. Thanks for this post. It was very helpful. 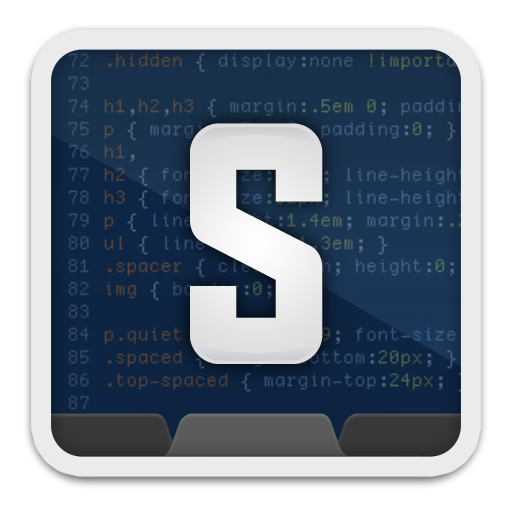 I am now a recovering eclipse user with a new drug, sublime text 2. Great post. Hope you’re keeping well! I’ve made a plugin that generates getters and setters for php classes. There is no red box for me after success install. Does it have to activate somewhere? Do I have to have paid version? Hi there, thanks for the informative post. I’ve just discovered sublime a couple of days ago, I was wondering how did you get the wordpress functions to show up in autocomplete? You need to install “SUBLIME CODEINTEL”. It is described on the article above. Installing CodeIntel alone doesn’t show autocomplete for worpress functions.. Thank you for this blog. This is very helpful. I encounter problems installing the zen-coding plugin for Sublime 2 though. Thanks a million. I wanted to try this thing since the meetup. Now I have a solid base to give it a shot. What is the keystroke for converting code into zen code? I tried ctrl+space after the commands, but nothing happened. And then I tried alt+ctrl+enter, still nothing happened. Those having problems with installation might want to try http://wbond.net/sublime_packages/package_control/installation – worked for me! And 4 svn plugin too!! Hello. I really love st2 however im encountering some problem after installing code igniter snippets. The auto-suggest/complete of php is not already working and when I uninstall the code igniter snippets, it didn’t restore the auto suggest.HELP!